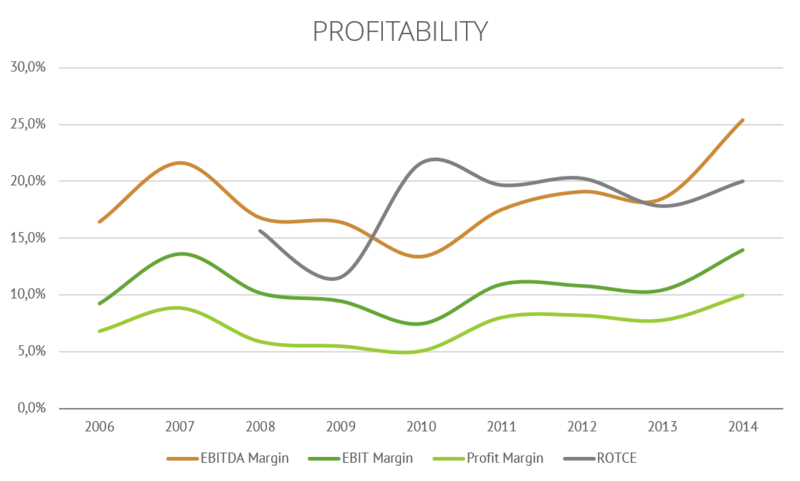 Value Ideas Blog» Blog Archive » Vitec Software Group AB: Our best bet? Home » General » Vitec Software Group AB: Our best bet? 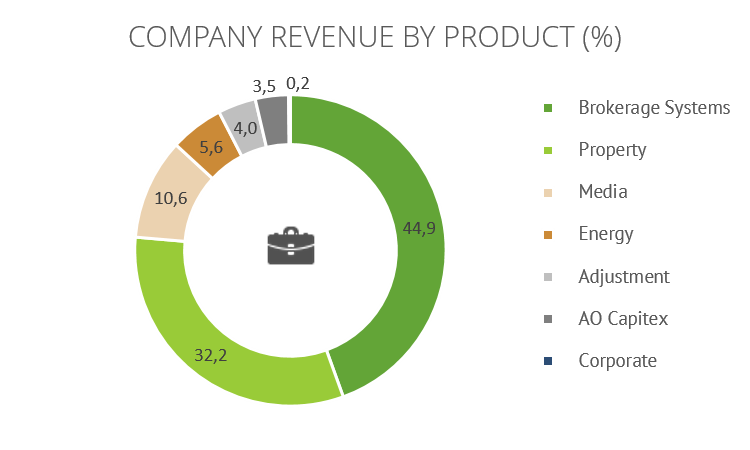 Vitec operates in a B2B market. 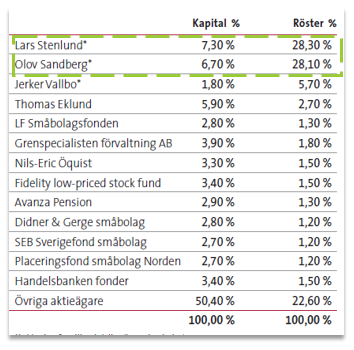 Its customer base includes large banks as Nordea and Swedbank, but also small businesses with only a few employees. In most cases, the products are complex and its functionality is critical for the customers. On the other hand, the licenses do not make up more than 1% of the total cost in many cases. Switching would be very costly and complicated. Furthermore, the management told us that competition in the very segments would often lack structured processes, thereby failing to build sophisticated products, while large software companies would have no incentive to attack the small markets. ‘Stickiness’ is created by the ‘little price big pain’ feature that we have often talked about before. New customers are often acquired when they decide to switch from an old system and are looking for a new solution. 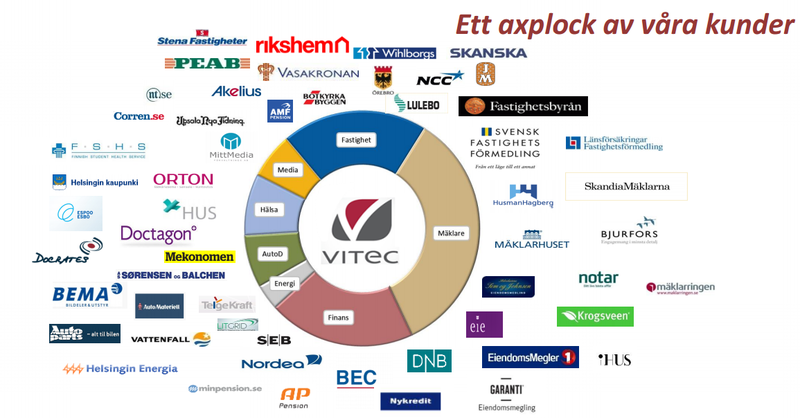 Vitec is at least known as a (if not THE) brand in all the segments it operates in in the Scandinavian room. It avoids experiments when looking at new targets, but seeks to build on and improve successful structures. Thanks, John, for your comment and please excuse the delay. Vitec’s goodwill & intangibles have been at this level for about a year now. 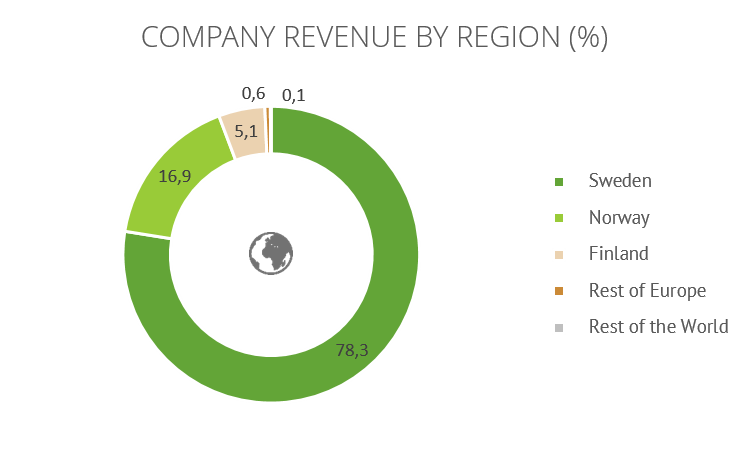 Obviously, as a niche software acquirer, it will be very high compared to tangible (197m is in fact goodwill, 193m product rights, 97m ‘capitalized development costs’ vs only 9m building and 21m equipment). When compared to equity this works as long as the transformation of acquired companies is as successful as it has been. Vitec can currently borrow at a great rate and it makes sense to do so. What you would see if they would stop acquiring right now is, in fact, the product rights and developed software generating VISIBLE cash flows and consequently increasing equity. So if we stick to our assumptions, this relation should not be problematic. Hope that helps? do you mean if we were able to understand why the opportunity exists? If so, there are only 2 analysts who are covering the stock and they are not forecasting M&A growth which is the clear driver for Vitec. Furthermore it is a small cap, when we invested the market Cap was below 70 Mio. EUR and they where only reporting in swedish. Furthermore, only a few people take the time to speak with the management, customers and competitors. When you see how sticky the customers are and that there is no other opportunity to switch around, you can imagine the most. The most of them are not aware of the great potential of Vitec.